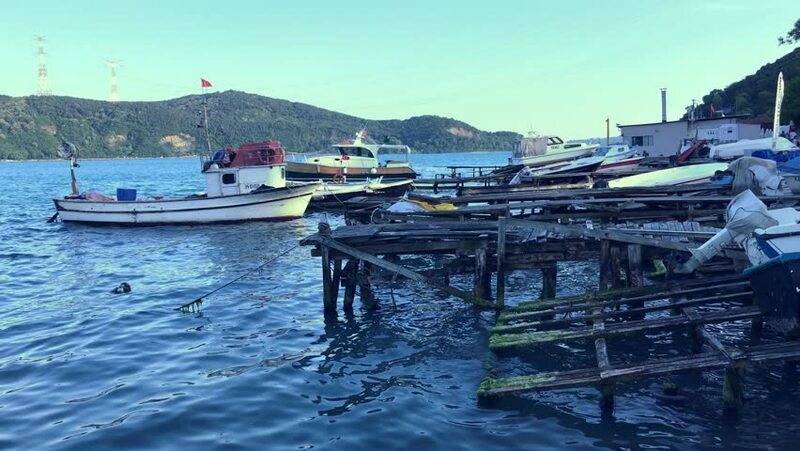 The fishing village of Rumeli Kavagi on the Bosphorus Strait,Istanbul,Turkey. 4k00:15Aerial View of Industrial port with ships and cranes and a lot of containers. 4k00:12Murmansk, Russia - August 26, 2017: Kola Bay and the aquatory of the Murmansk Sea Port in the summer. For editorial use. 4k00:34Aerial View of Industrial port with ships and cranes and a lot of containers. hd00:27HA LONG BAY - DECEMBER 6, 2016: Boats at the pier of Ha long Bay on december 6, 2016 in Ha long Bay, Vietnam. Full HD stock footage.